Army Sgt. Bowe Bergdahl Held By the Taliban looks to still be alive! WASHINGTON — The military has obtained a video of captured Army Sgt. 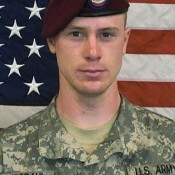 Bowe Bergdahl that refers to events last month, a sign that the long-held Bergdahl may still be alive. 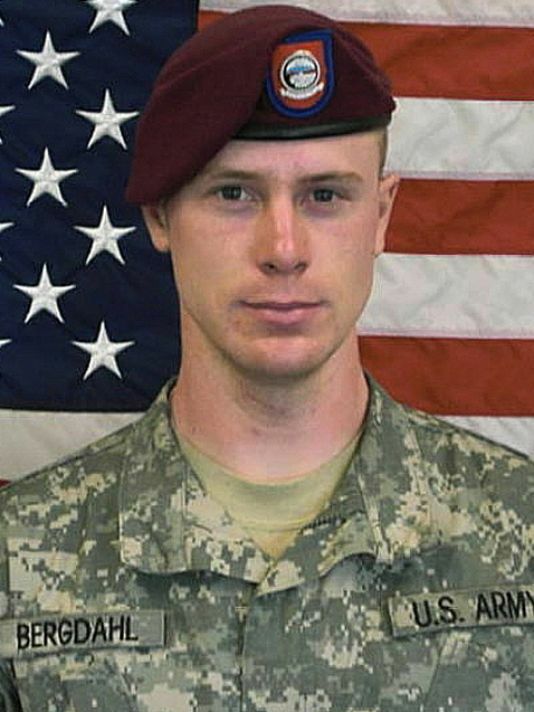 Col. Steve Warren, a Pentagon spokesman, confirmed there is a video of Bergdahl. Bergdahl was 23 when he disappeared from his base in southeastern Afghanistan on June 30, 2009. Last June, the Taliban said it would free Bergdahl in exchange for five senior officials held by the United States at the prison in Guantanamo Bay, Cuba. A second Pentagon official said the video is legitimate and shows Bergdahl in declining health. The video is thought to be about a month old. The military obtained the video in the last few days, said the official, who asked to speak anonymously because the information was not authorized to be released publicly. ‘Proof of life’ video of captured soldier surfaces.